Our Electronic Crush Tester has many special features to make measuring easier. Measurement and start positions are memorized by our instrument, which makes the operation very easy. After the measurement, the calculated test result is presented directly on the display screen with correct units. 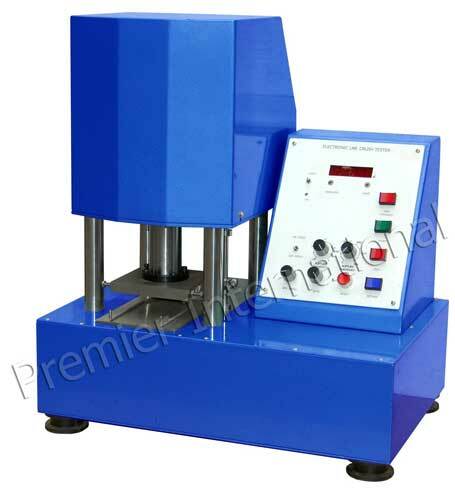 It is used for testing of paper, paperboard, solid fiberboard & corrugated board for RCT, ECT, CCT and FCT.